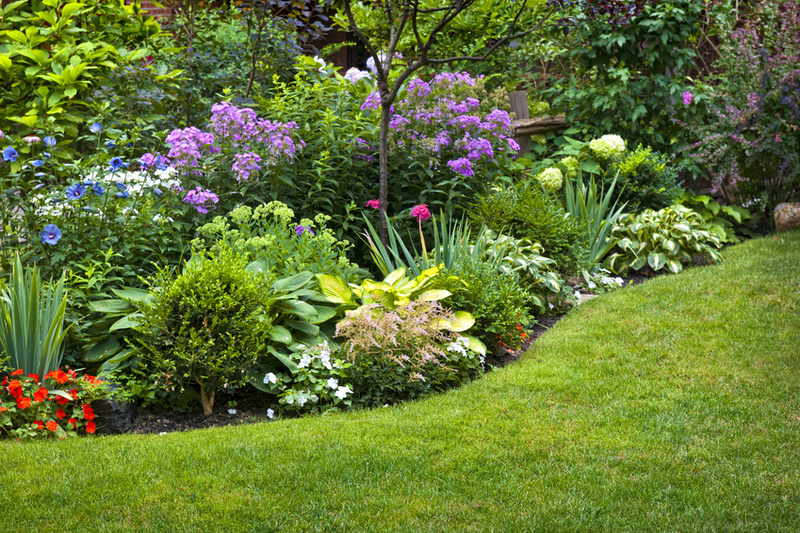 A home’s landscape should be tended to just as much, if not more, than the rest of the property. Even doing simple landscaping tasks can actually increase a property’s resale value by around 14%. 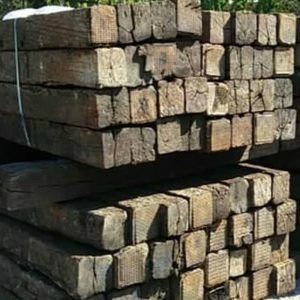 Homeowners will always be able to lay some mulch, plant some topsoil for a garden, and trim some bushes in order to improve their outdoor appearance, but it looks as though there will be plenty more options in the near future. Thanks to some technological breakthroughs, the entire landscaping industry will likely improve over the next few years, and it doesn’t seem like it’ll slow down after that. Unmanned Aerial Vehicles (UAVs) — UAVs, commonly referred to as “drones,” have become increasingly popular over the last few years. Currently, there might be one or two houses in a neighborhood that are messing around with their drones on a daily basis, but that’s going to increase shortly. Homeowners can use drones to fly around impossible-to-reach areas and view every angle of their property to brainstorm project ideas. 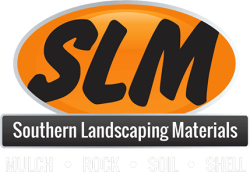 Virtual Design Programs — Imagine drawing up all your materials and plans to begin your landscape improving project only to find out that it makes your property look terrible once it’s finished. With innovative virtual design programs, homeowners can design exactly what they want their property to look like and see how certain projects will look once completed. Then, after you decide whether or not a project looks good, you can actually follow through and take the next steps to improving the look of your property. Apps, apps, and apps — There are dozens of smartphone applications that are being developed each day in order to assist with all kinds of niche industries. The landscaping industry, however, is no niche; it is an essential part of homeownership, so designers are crafting some of the best apps the digital world has ever seen. Just keep your eye out for a few apps that can help you. 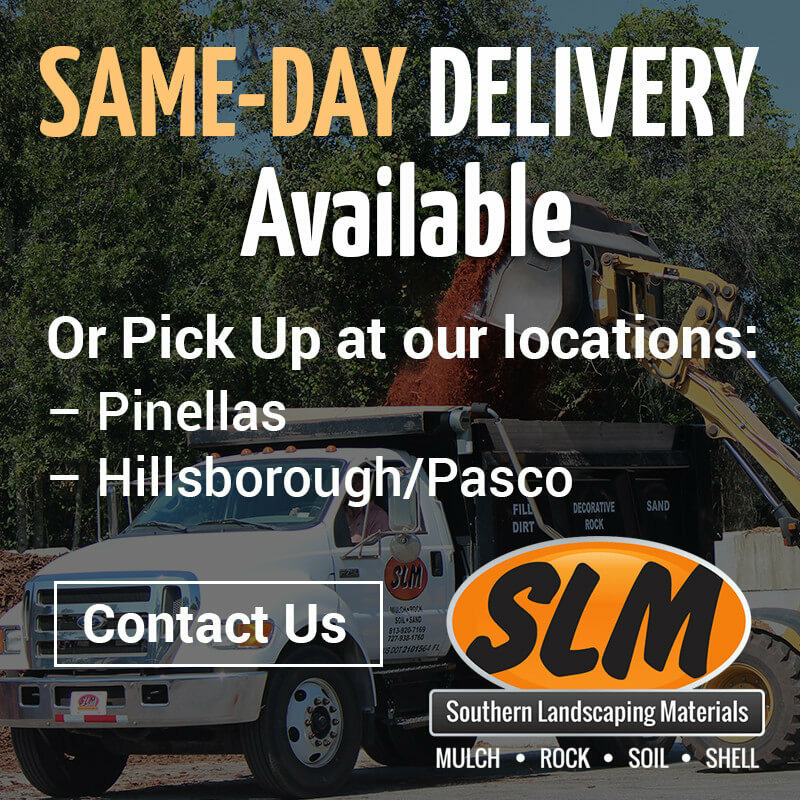 If you want to learn more about how the landscape industry will likely change over the next few years or want to work with a bagged mulch delivery service (as well as other landscaping supply materials), give Southern Landscaping Materials a call today!